This book is probably one of the best selling shell books that I have keep in my inventory. 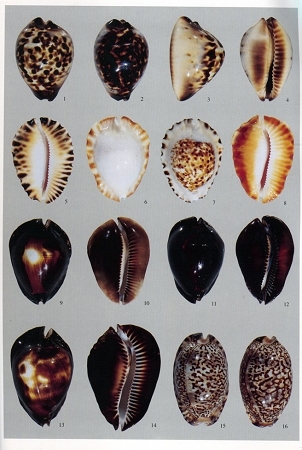 Since the Cypraea are by far the most popular family among shell collectors that really is not a surprise. The second edition of this book updates and ads some new information as well as adding some new information to the earlier 1993 edition. The book is well laid out and it is easy to use. The plates are located near the back of the book and are on the right hand pages, on the left is a key to the identification and the complete text is in the fore part of the book. The plates illustrate many forms and varieties of the same species and that makes it a great book to use for "thumb through" identifications. 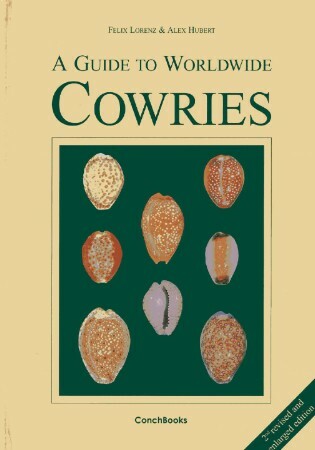 In the 13th part of the book you will find a comprehensive synonymy for the living species of cowries and the status of each name is given. 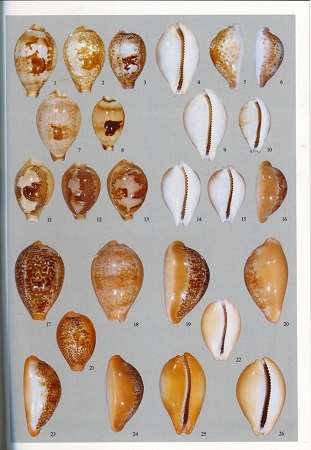 A great tool when you are confronted with a name that you are not familiar with and hopefully one that will keep you from adding the same shell under two different names to your collection. The book contains some excellent introductory material as well. Both causal and very advanced collectors will find themselves constantly using this book as a reference source. 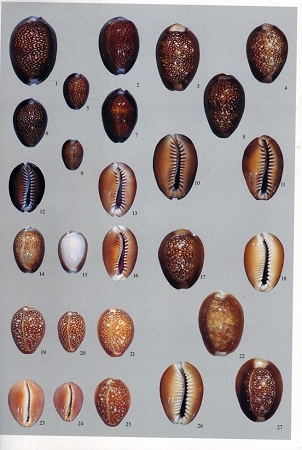 an update and partial revision to " Guide to Worldwide Cowries"